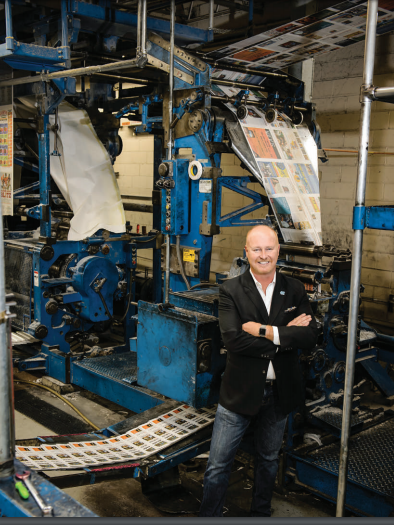 With a Scottish name and an upbringing in the North Carolina mountains, Robert McCarson ’86 might seem an unlikely prospect to run a Spanish-language newspaper. But out of the basement of his Asheville home, McCarson publishes La Voz Independiente, a weekly Spanish-language paper for western North Carolina’s growing immigrant population. The paper — its name translates to The Independent Voice in English — has a circulation of 9,300 and reaches predominantly Mexican and Salvadoran immigrants across Buncombe, Henderson, Transylvania and Haywood counties and beyond to other mountain communities.